Learys is well known and respected for our Wedding Gown cleaning and our archival preservation package. All gowns are carefully inspected prior to cleaning. 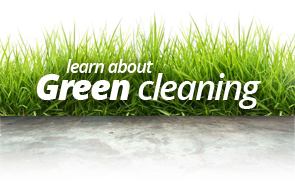 * We explain the process and discuss expected outcomes. If there are any risks we explain your options so that you may make an informed decision for your wedding gown. All work is done by hand and supervised by the owner. 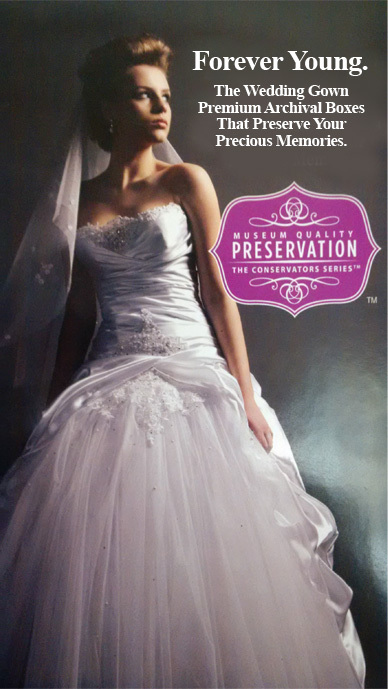 We use Museum Quality Preservation Conservator Series archival quality wedding gown packages. The package includes an archival lignin-free box with an unbleached muslin liner. The box is buffered to resist Acid-Migration. Archival tissue is lignin-free, neutral pH and porous which is used to cushion the folds of your dress and stuff the bodice area. A muslin zippered cover encloses the package and white cotton gloves are provided for future handling of your dress. The package comes with written instructions on how to store and care for your gown. Please note the archival package is not sealed but breathable and it is advisable to refold the dress periodically. We also offer options to hang your dress and we do Press Only before the wedding ceremony. We also offer consultations for our restoration service for old wedding gowns and christening outfits.